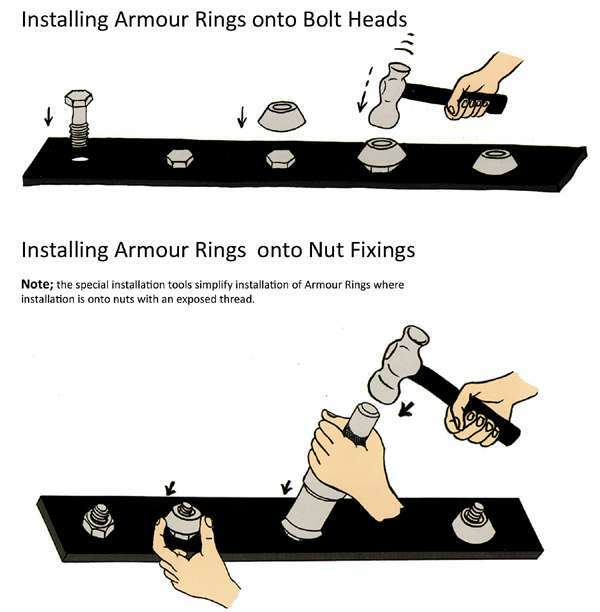 The Armour Ring Nut and Bolt head enclosure converts conventional nuts or hex head bolts into tamperproof fastenings. 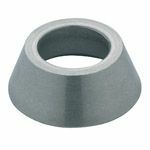 Designed to fit over any standard bolt head or nut, the conical design prevents tampering with the protected nut or bolt. The Armour Ring enclosure is designed to convert conventional nuts or hex head bolts into tamperproof fastenings. 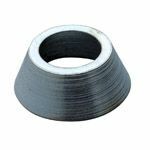 The Armour-ring itself is a simple conical collar which is hammered over any standard hexagon bolt head or nut, rendering it tamper resistant. 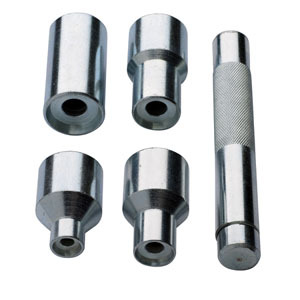 This security fastener has the advantage of not being governed by torque and can be easily retro fitted to existing nuts and bolts or applied to newly installed ones. The Armour Ring can be used at the time that nuts or bolts are installed, or can be retrospectively fitted to existing installations such as this skateboard park. 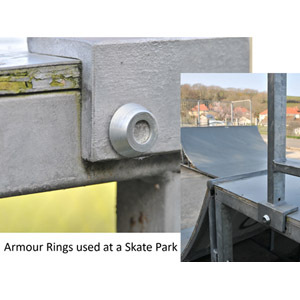 Obviously once the Armour Ring has been fitted, it prevents anyone from tampering with the fastener, ensuring in this case that bolts are not loosened by vandals or others, which could lead to the collapse of the structure, possibly causing injury to skatepark users. Armourings are available for immediate delivery from stock - with a choice of materials; BZP steel or Stainless Steel (A2). Armour Rings can be easily installed with a hammer and although show in the picture above, we are no longer able to offer the driver tools.